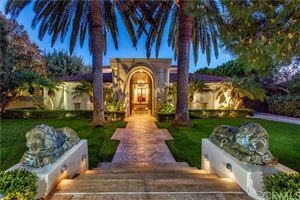 Homes for sale in Pelican Hill homes in Newport Coast are in a coveted location among the Pelican areas consisting of Pelican Crest, Pelican Point and Pelican Ridge. 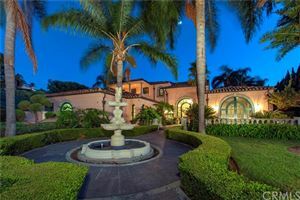 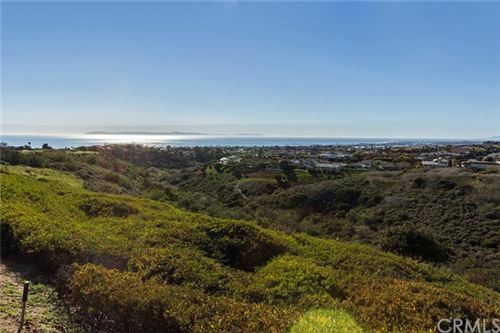 These Newport Coast homes for sale are conveniently located between Laguna Beach and Newport Beach and provide easy access to the 73 toll road, John Wayne Orange County Airport and Fashion Island Shopping Center. 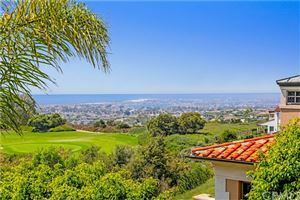 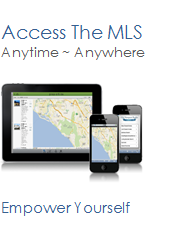 See all Pelican Hill Newport Coast Homes For Sale.